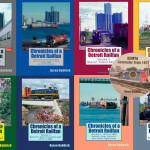 Home movies of South Eastern Michigan Transportation Authority’s Detroit to Pontiac (Michigan) commuter trains running on Grand Trunk Western Railroad taken in February 1977. 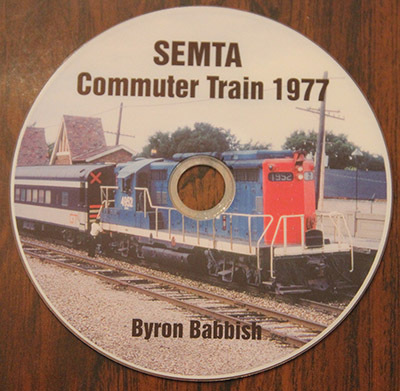 Made with a Super 8 home movie camera, the narrated eight minutes of winter footage show rare action shots of many commuter trains in the Detroit suburbs of Birmingham and Bloomfield Hills. 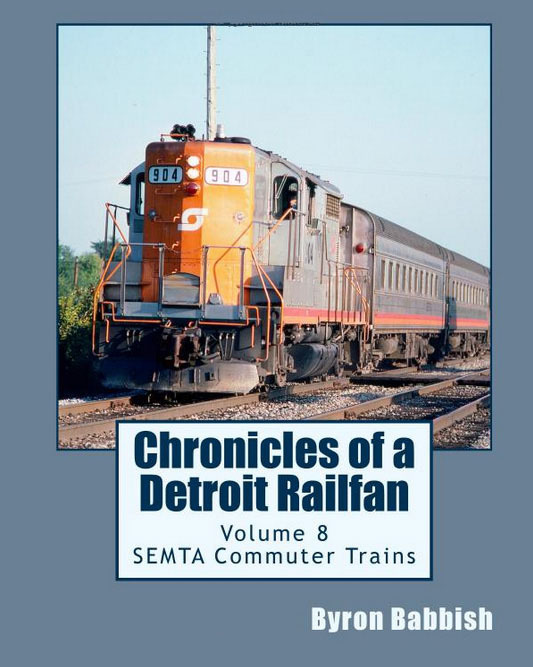 Also included are GTW freight trains running in between the commuter trains.